Designer of UserGuiding.com. Building Identities for Ideas. 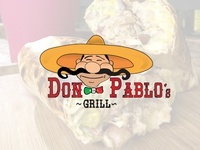 Based in Istanbul/Turkey. 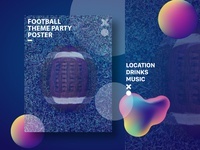 Football Theme Party Poster — A Party Poster Design Based on the Theme of Football.